6-9 hour activity. $85 for one person. $20 per extra person. 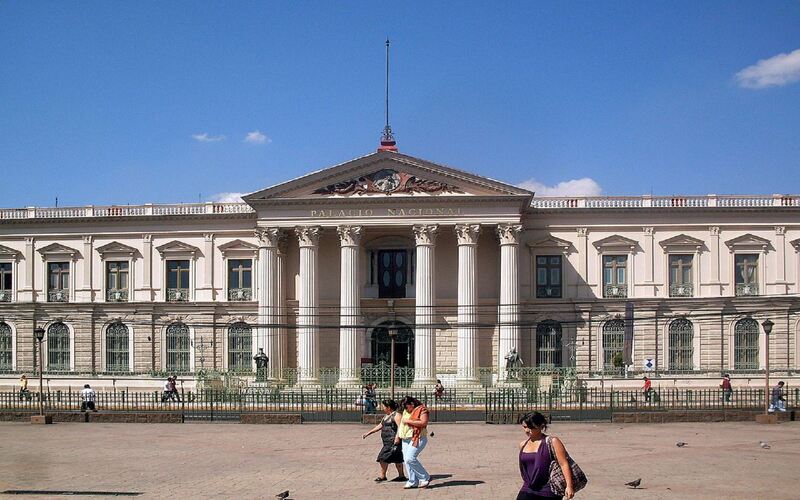 City-tours are a very popular options for visitors that want to experience the real local salvadorean culture. 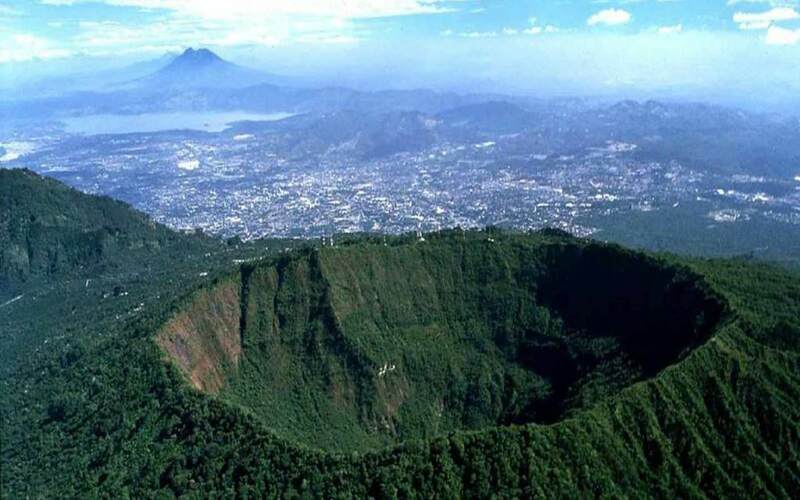 The tour usually includes a visit to the Volcano of San Salvador, its only 40 minutes from the city. There is a short 15 minute walk to the summit, where you can see the Crater. The views and temperature here are very pleasant, there are coffee shops and restaurants around if you want to have a meal with the best view of San Salvador. 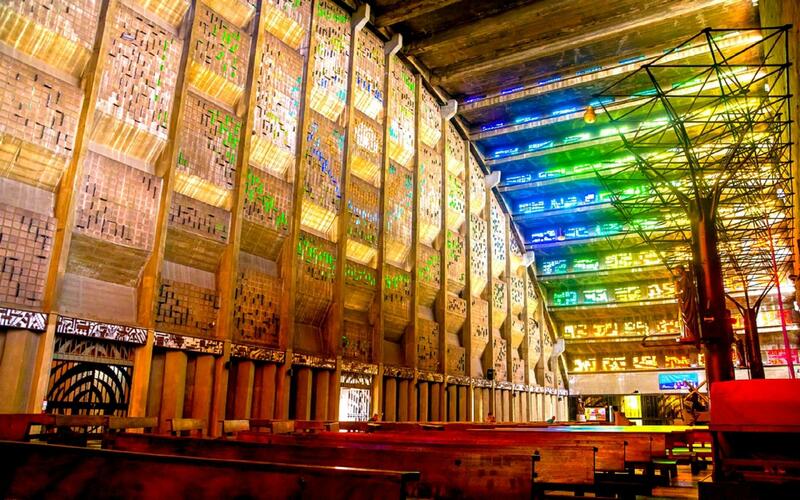 Then we move to San Salvador's downtown where we visit The Cathedral and the Rosario Church, which in our opinion is the most attractive in the whole downtown. Then, we try the local PUPUSA on the way back to the airport. Pupusa is the National Food of El Salvador and there is a very popular spot on our way to the airport. We pick you up at the airport, meet you outside, holding a sign with your name. 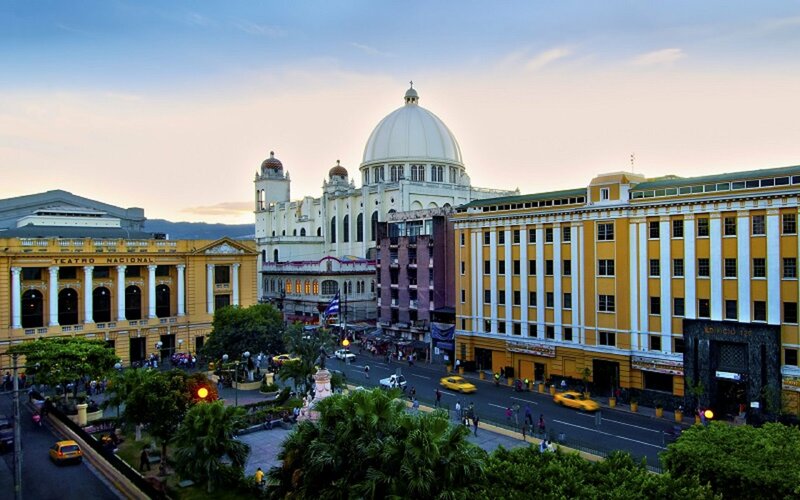 We walk 5 minutes to the parking lot, get in our car and we drive 50min to San Salvador City, we usually visit the downtown area first, we walk around the main squares, plazas and churches, this is a guided tour which will inform you about our Civil War and History. Then we drive 1 hour to the San Salvador Volcano, this is where you get the best view of San Salvador. The Volcano has a small park on the top where you can see the inside of the San Salvador Volcano Crater, this is an active volcano. Then, depending on your layover duration, we can have a local lunch, coffee or do more sightseeing, souvenir shopping, etc and then we drive you back to the airport to be there 1:30 hours before your next flight. What is the procedure to exit the airport? If you are flying with AVIANCA, you need to approach their desk and request a printout of your itinerary and a proof of the AVIANCA TRANSIT TAX, many people have to come back and get this paper so please make sure AVIANCA staff is clear that you need the TRANSIT TAX FOR LEAVING THE AIRPORT, even if its included in the flight fees. The AVIANCA desk is at the end of the terminal, close to Gate 17. Once you have this document, you can come down the stairs and do the immigration procedure where you can get your $10 tourist visa. Its completely normal that Airport Personnel doesnt english so please have a screen shot of your tour details so Immigration Staff can read you are coming back to the airport the same day.There is a $10 visa fee for US, Canada and Australian Citizens. Europeans do not pay this $10. You dont need to worry about your bags, they are changed from airplanes by AVIANCA. Price: $85 1 person. $20 extra person. Includes Volcano National Park Fees, bilingual guide and transportation.